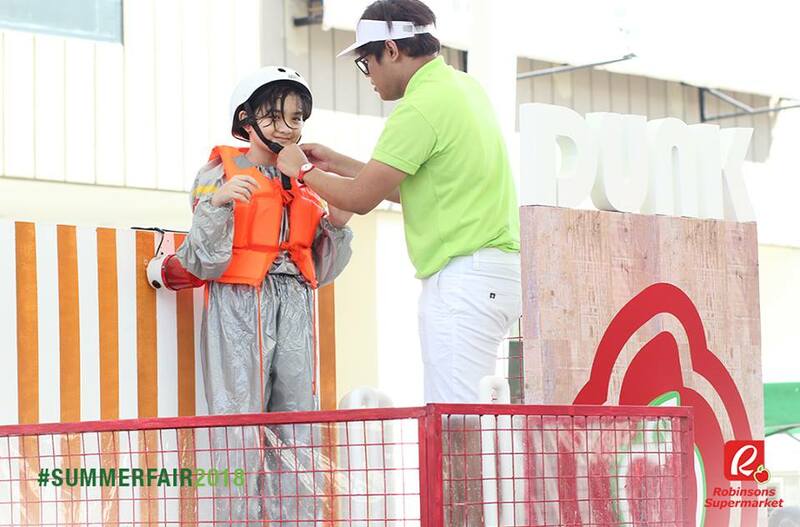 Um.. I’m a (sometimes alarming) lover of all things fun under the sun! I've been obsessively shopping affordable summer essentials and lucky for you (and me), there's a lot of cool things happening this summer! Read on and find out why you should check out Robinsons Supermarket’s #SummerFair2018 before it wraps up on April 30, 2018! 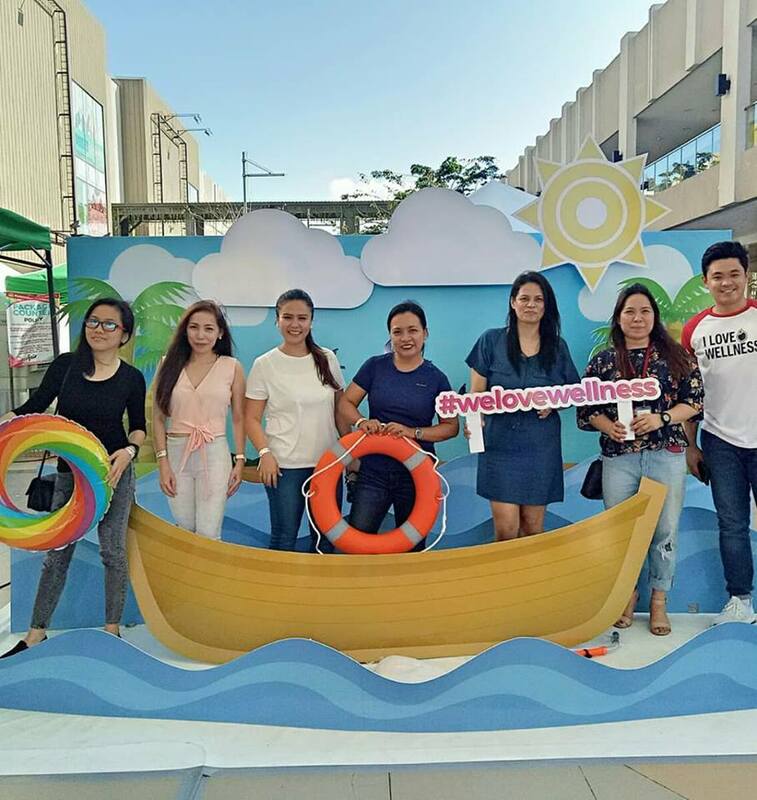 Sharing their new exciting promos as well as great deals for summer must-haves and all other essentials – including the ones you didn’t think you’d need. 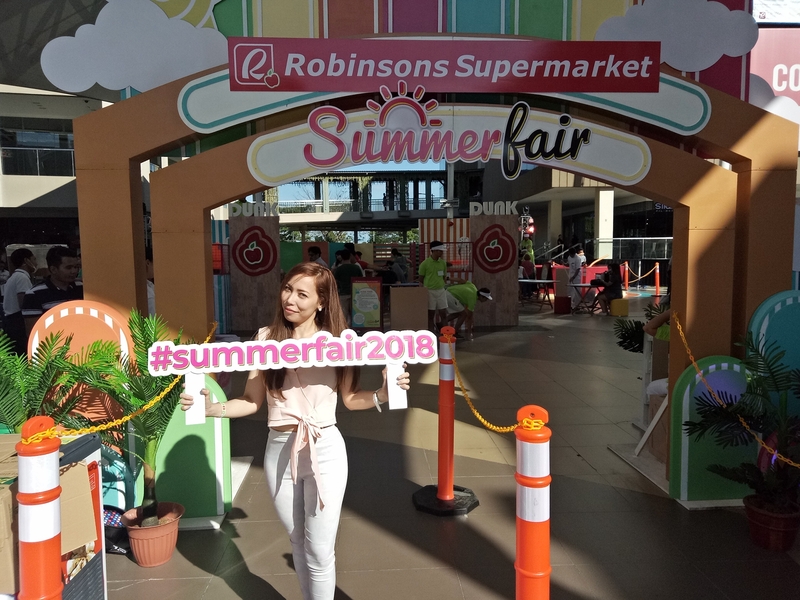 At Robinsons Supermarket’s Summer Fair, we were able to explore various brands that we can use for our summer adventures, plus there were lots of awesome water-themed activities, fun games and amazing prizes! Did I mention that this is an awesome way to de-stress after work? 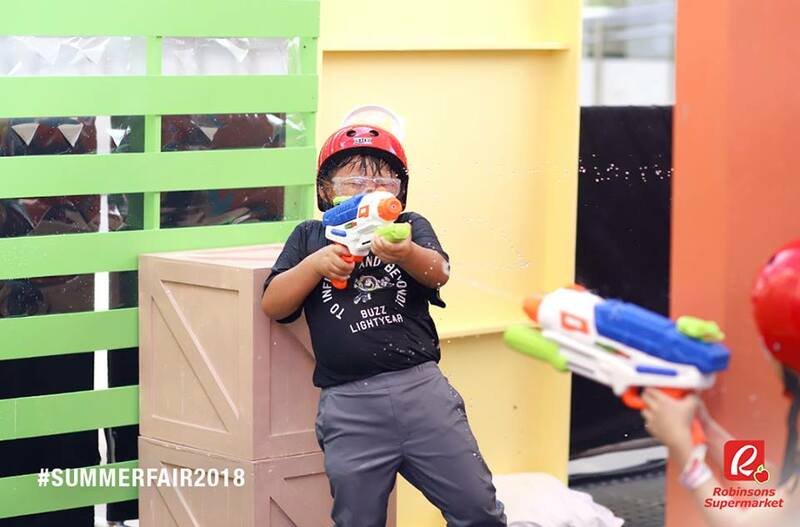 Families got to participate in a water gun fight, a Dunk Tank and to play in a ball pit. Super fun!!! 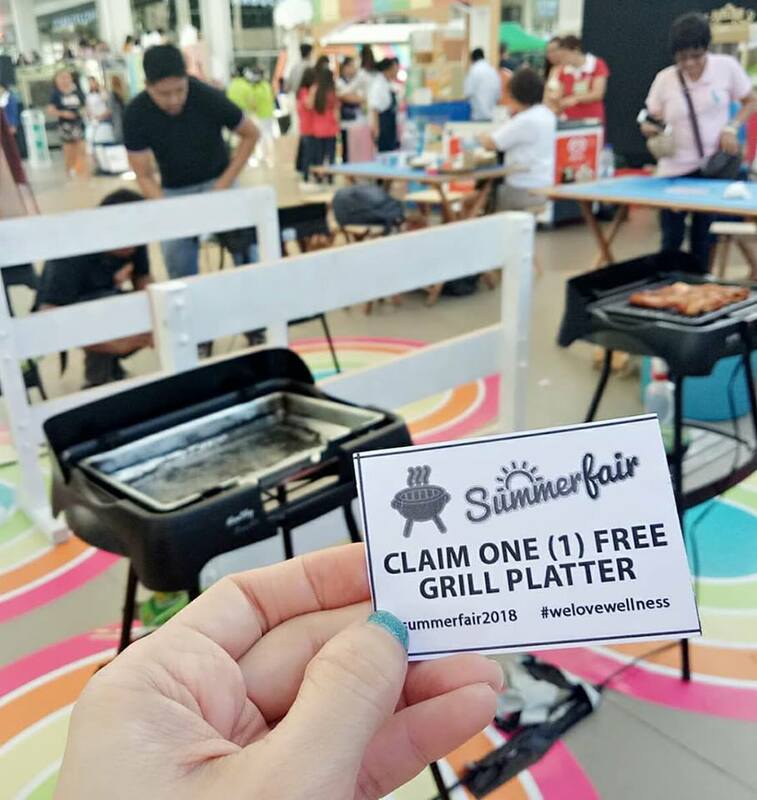 The first 150 customers who pre-registered to the fair also received a free grill platter. 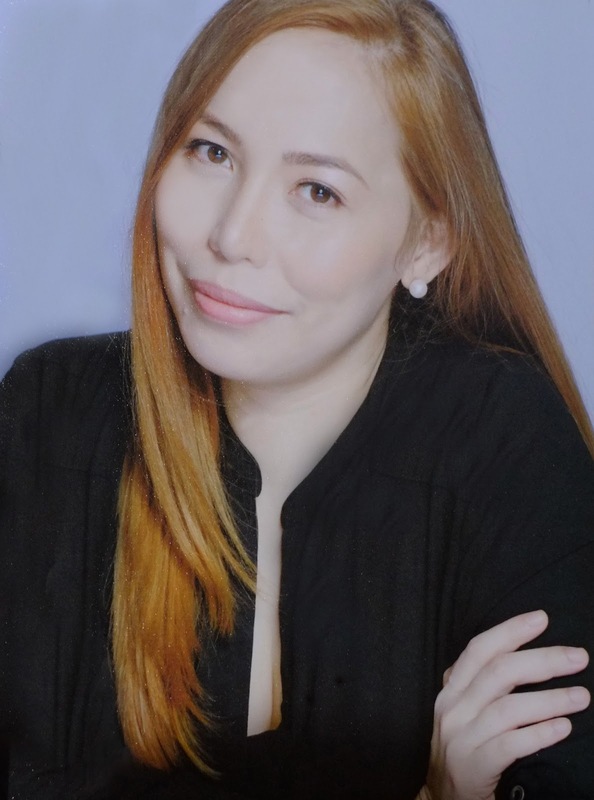 Of course, kasama ako dun! Yay! I may not be the best cook but I surely did enjoy grilling those chicken and pork. 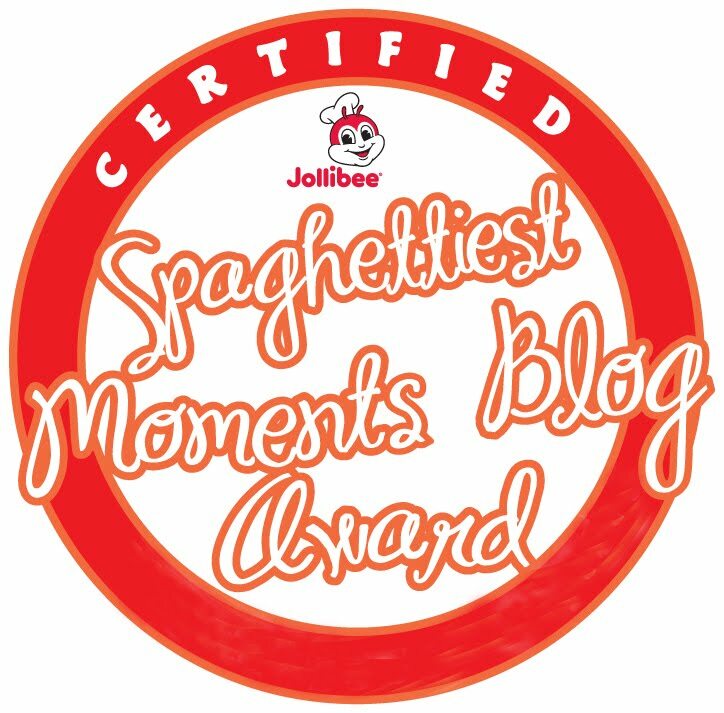 I felt like it was so similar to some cherished childhood memories, yung ako ang taga-paypay and may ngawit factor, besh. 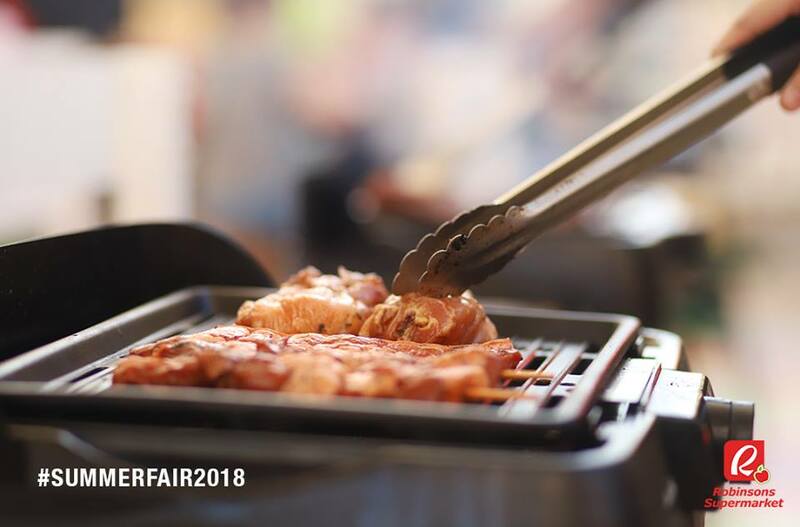 :) Good thing, we used a high-tech bbq grill at the fair, so I didn't have a hard time and actually enjoyed the entire grilling session. 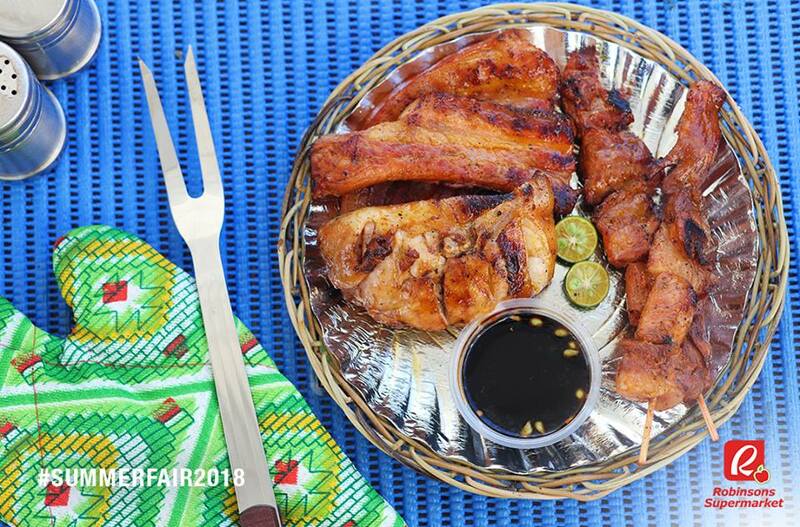 Plus, I super enjoyed eating the tasty, smoky treats! 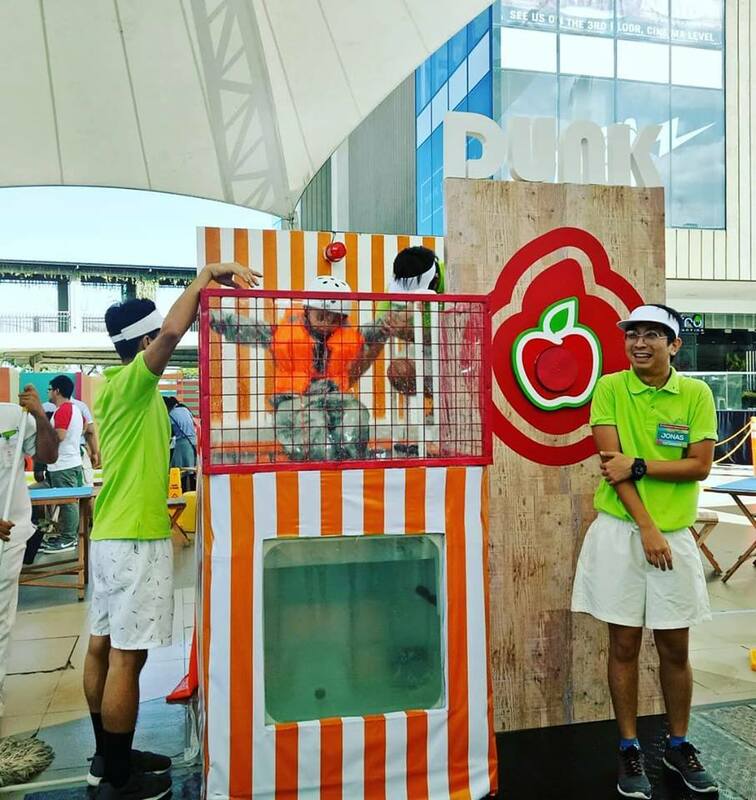 The 3-day mini wet theme park was part of Robinsons Supermarket’s celebration of summer. 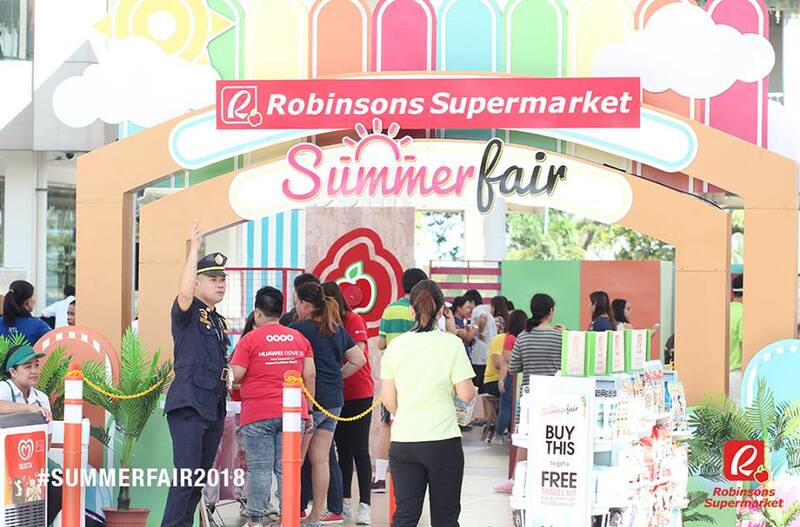 Customers also received a mini travel kit when they purchase Php3,000 worth of grocery items at Robinsons Supermarket inclusive of Php350 worth of participating products from Nestlé Philippines, Universal Robina Corporation, Benby Enterprises, Absolute Sales, and San Miguel Corporation. 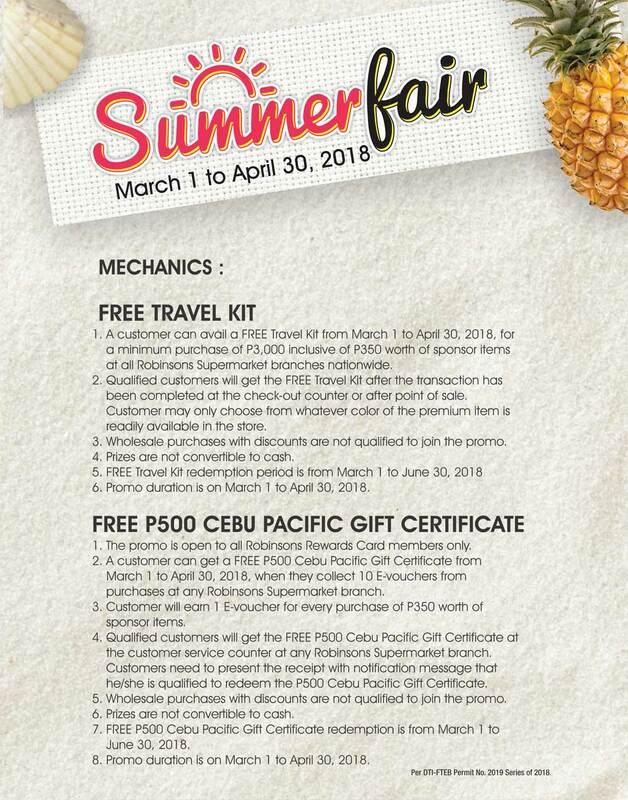 Promo duration is from March 1 to April 30, 2018. 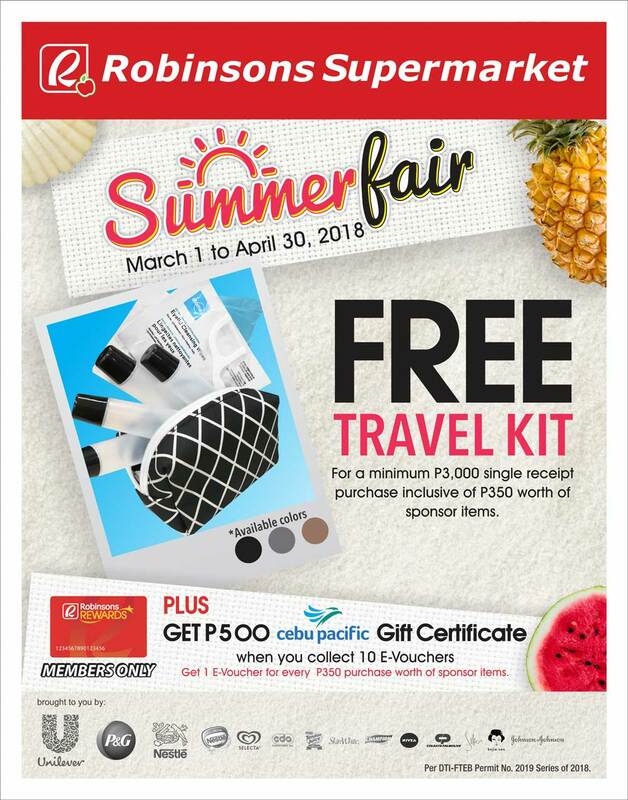 Grab a FREE TRAVEL KIT when you purchase P350 worth of sponsor items. 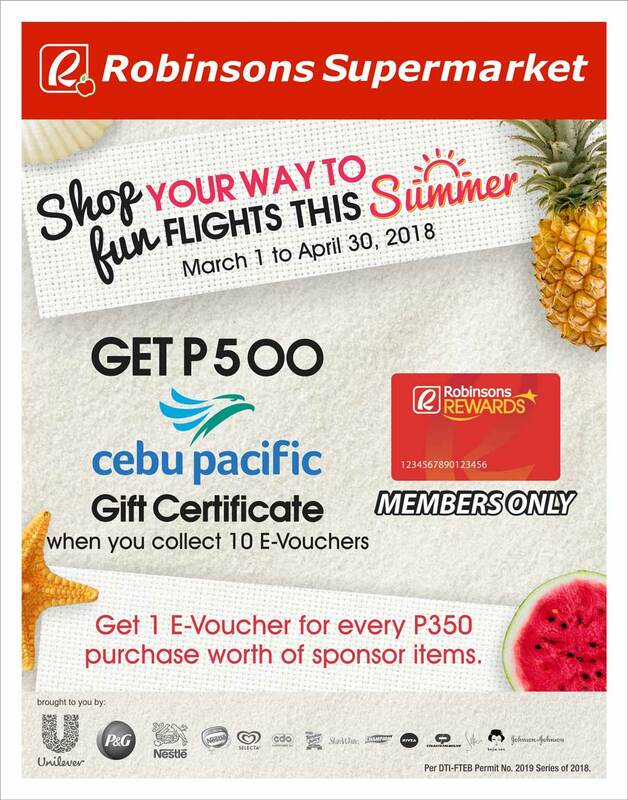 For Robinsons Rewards Card Members, collect 10 e-vouchers to receive a P500 GIFT CERTIFICATE from Cebu Pacific for all your travel plans. 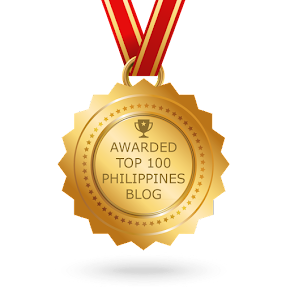 Promo is available only from March 1 to April 30! If you ask me, do I really need this travel kit?... and the answer is YES!!! Trust me, it's a lifesaver! 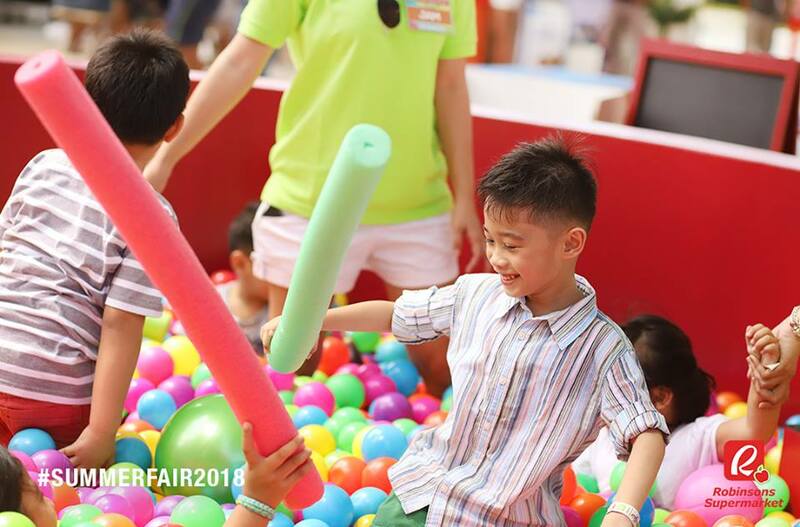 Over the past years, Robinsons Supermarket celebrates its wellness commitment by creating fun activities that promote healthy family bonding activities. And boy, they always have the most amazing family events and promos! 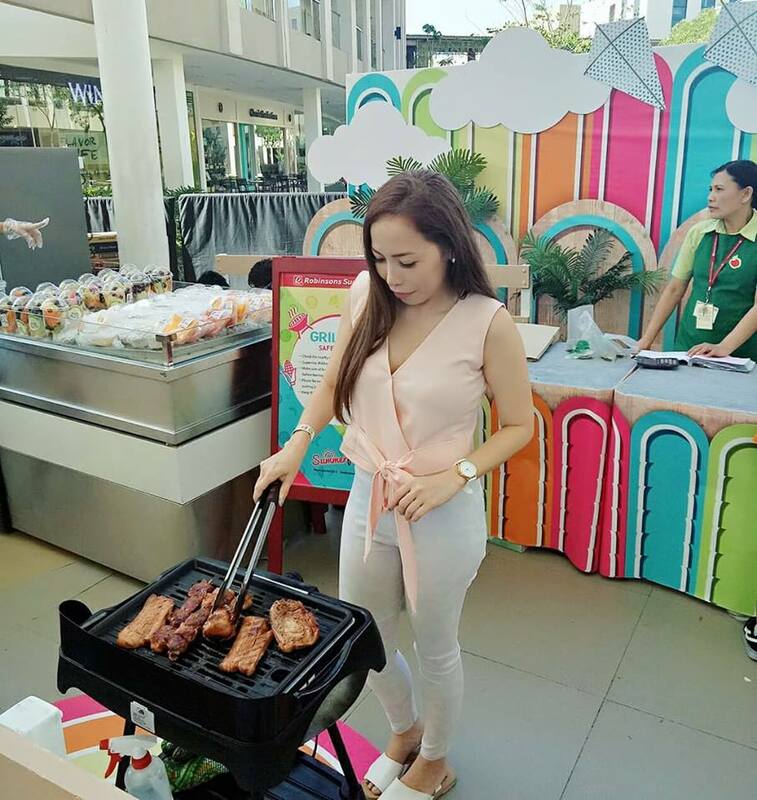 Find out more about Robinsons Supermarket’s wellness campaign and other activities at their official website at www.robinsons-supermarket.com.ph or like their Facebook page at www.facebook.com/RobinsonsSupermarketOfficial. 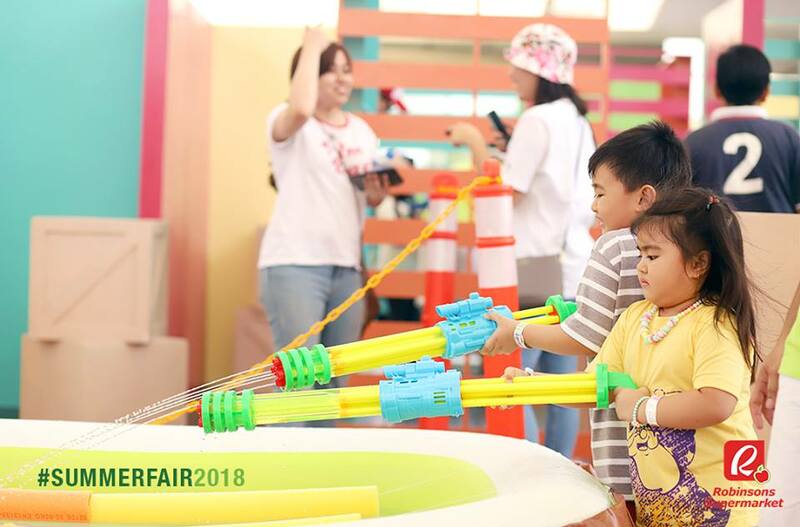 Is the Robinsons Supermarket’s #SummerFair2018 a part of your summer plans? Let me know in the comments section below!